The same has been observed in business. 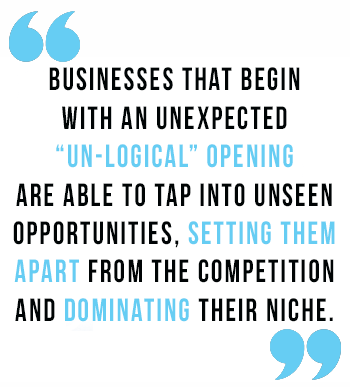 Businesses that begin with an unexpected “un-logical” opening are able to tap into unseen opportunities, setting them apart from the competition and dominating their niche. While companies who flood their executives with tools, frameworks, and models rooted in logic often struggle to create innovations. Without innovations, they consequently find it difficult to stand out from the competition. I have solid data to back up this observation. 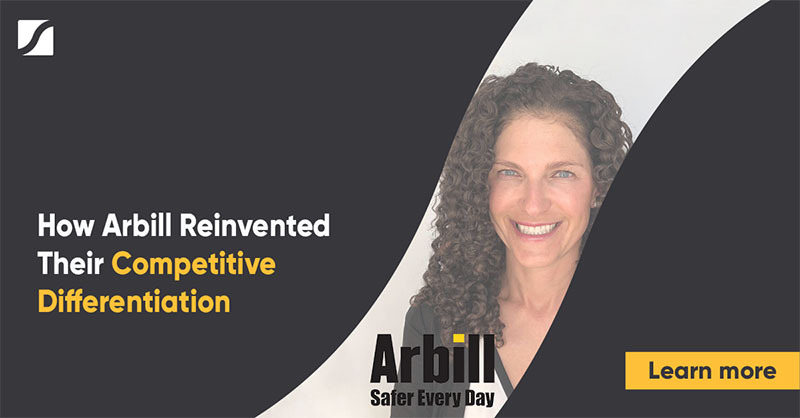 Over the past 15 years I have studied the corporate strategies of around 400 large and mid-sized companies to extract common lessons for unlocking business growth. I’ve also completed a two-year study with the 100 most competitive companies of the last decade. From my research, I found seven distinct strategic openings that create an early advantage to outwit the competition. Companies who apply one of these seven strategic openings go on to produce a decade of dominant growth, profitability and value creation. Over the course of two articles, I will go into each of these strategic openings in more detail. This article will cover the first three. 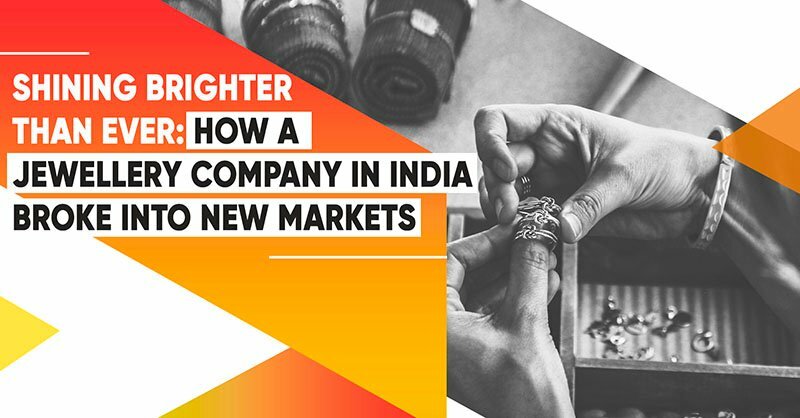 We’ll look at how some of the world’s best known and most successful companies emerged from these approaches. Then, my next article will cover the final four strategic openings. So let’s dive into the first one. with a local company. So when Honda wanted to sell its motorcycles in India, they needed to find a local partner. Logically, Honda should partner with a company that has experience assembling and distributing motorcycles. Instead, they chose to align with a family-owned bicycle firm: Hero. Begun adopting just-in-time inventory practices pioneered by Honda and other Japanese manufacturers. Blanketed India with a large network of independent bicycle dealers. Organized hundreds of suppliers who delivered just in time. Due to these factors, Honda partnered with Hero and the competition was caught off guard. While their competition was busy focused on running their own dealerships at limited locations, Honda leveraged Hero’s independent dealers to establish a powerful network of 5,000 outlets. Had Honda partnered with a “nearby” enemy, it might have remained in a crowded pack of good motorcycle companies. Instead, by partnering with a distant enemy, Honda became outstanding at its game and established its dominance over competitors like Suzuki, Yamaha and Kawasaki. The next strategic opening leverages an increasing pace of disruption. 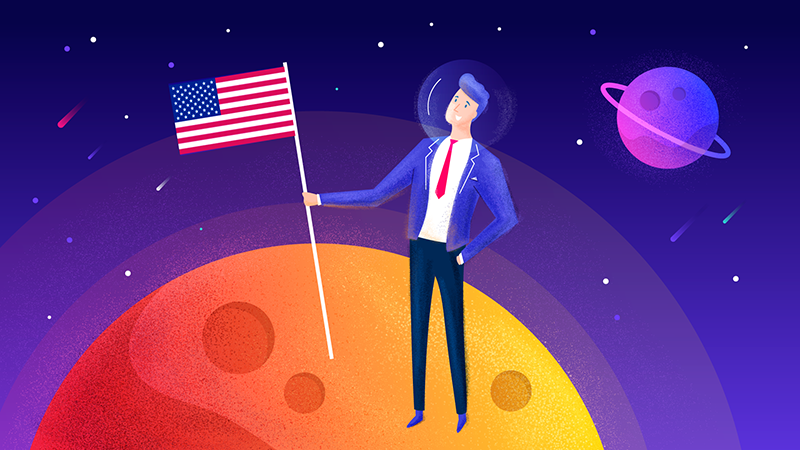 New battlegrounds in business are emerging at an accelerated pace. 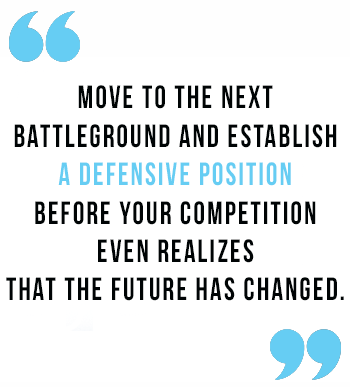 If you can identify when and how your market will evolve, you can move to the next battleground and establish a defensive position before your competition even realizes that the future has changed. Of the companies I studied, 21% cited using this move, including many of the world’s most dominant companies such as Walmart and Google. Let’s first take a look into how Google executed this strategic opening. Early on in the game, Google realized that internet users would increasingly start their surfing sessions through a search engine. 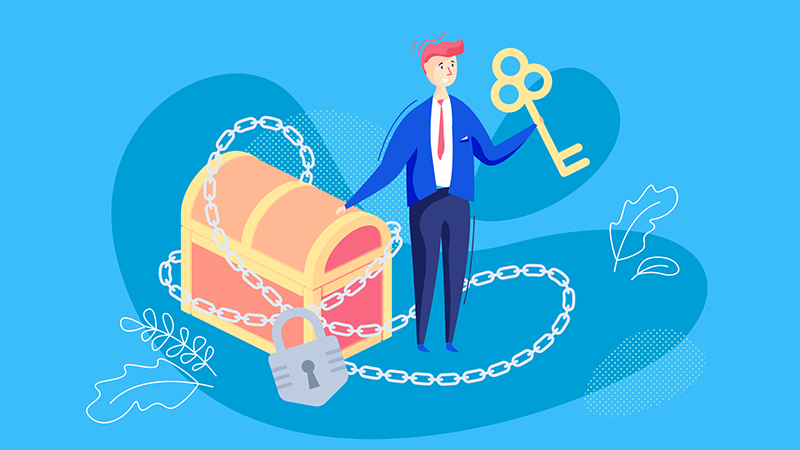 They realized that instead of typing an address into their browser’s URL box, users would prefer to enter search terms into their favorite search engine. 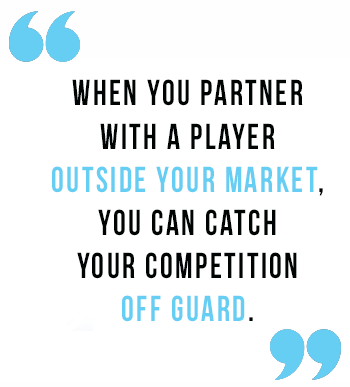 Google moved onto this battlefield early on in the game and positioned themselves to play defense instead of offense. Despite costly efforts to improve their search engines, both MSN and Yahoo! continue losing ground to Google. It has effectively turned the game on its main competitors. 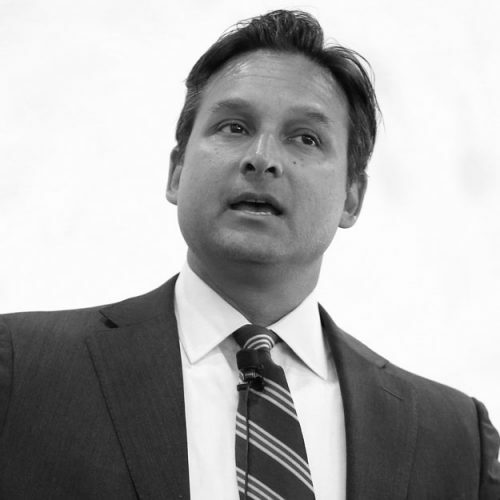 As for Walmart, their success also sprung from a simple initial tactic: identifying the next battleground, setting up a stronghold there, and waiting for the competition. While large retailers such as Sears, JC Penny, and Kmart positioned stores only in large city and town centers, Walmart took the opposite approach: it focused on smaller towns. Walmart adopted this strategy in part to avoid direct competition, and in part because they believed the battleground would shift. They predicted that as consumers began migrating to suburban neighborhoods, consumers would subsequently prefer to shop at suburban retail stores over city-center retail stores. 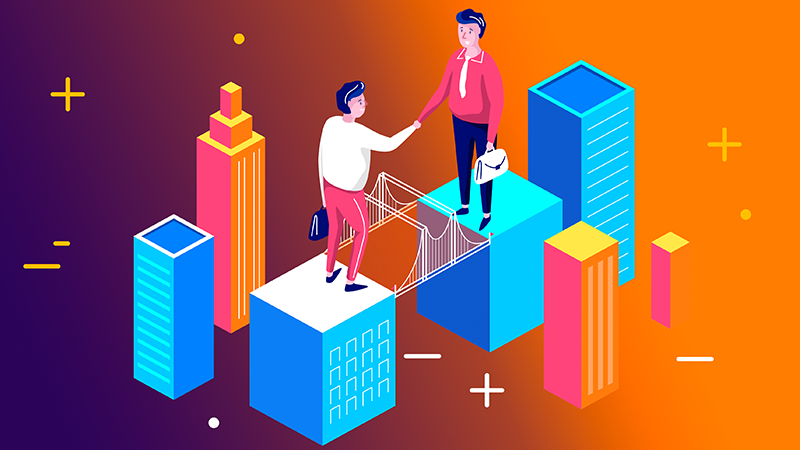 When leading retailers faced with declining sales in their key locations followed customers into these smaller markets, they encountered an unexpectedly strong competitor. Walmart had been waiting for them, fortified with a strong brand and an efficient distribution system. Today, Walmart has become the world’s largest retailer thanks to their strategic opening move of moving early to the next battleground. The last strategic opening I’m going to cover in this article is much like a strike from the shadows. 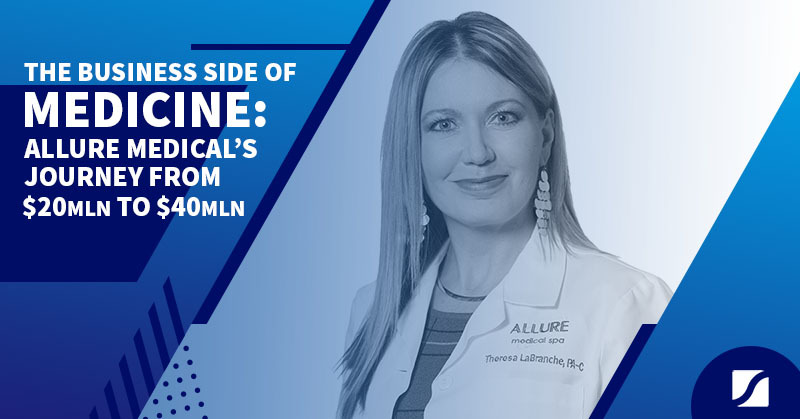 It starts with identifying critical pinch points in supply in your niche or industry. By doing so, you can restrict your competitors’ access to resources, thereby preempting their ability to resist your expansion. 17% of the companies I studied used this move. Take the case of the iPod. While a sequence of creative decisions contributed to iPod’s success, Apple would have fallen at the starting gates were it not for this strategic opening of locking up resources. When Apple launched its first iPod, it signed an exclusive agreement with Toshiba which prevented competitors from following quickly. The iPod is essentially built of two key components: a hard-drive and a beautiful box. Before the iPod, hard drives were simply too large to fit in an appealing box. Toshiba had recently developed a revolutionary new hard drive the same size as players that use flash-memory the size of flash-memory-based players, but could hold ten times the number of songs as these flash-memory players. Apple quickly made its move: it purchased Toshiba’s entire inventory of these new hard drives to prevent competitors like Sony from following too closely. By locking up Toshiba’s supply, at least temporarily, Apple made it impossible for competitors to match the iPod’s performance. This gave Apple a period of protection of several months, which, in the consumer-electronics market, can make a world of difference. By the time competitors could get their hands on Toshiba’s new hard drives, iPod had imprinted itself in the minds of consumers. Many other companies have sustained strong profits by applying this move. Coca-Cola, for instance, signed large, long-term supply contracts with corn syrup manufacturers. This effectively blocked Pepsi from their supply of corn syrup. Oil and gas companies compete primarily by locking up drilling rights. De Beers came to dominate the diamond industry by locking up mines. But perhaps the most interesting application of this tactic involved Minnetonka, the maker of Softsoap. Before Procter & Gamble and Colgate-Palmolive introduced their own liquid-soap products, Minnetonka signed large, long-term contracts with the manufacturers of the pumps needed to produce liquid-soap products. This strategy afforded Minnetonka sufficient time to establish a defensible position in liquid soaps. 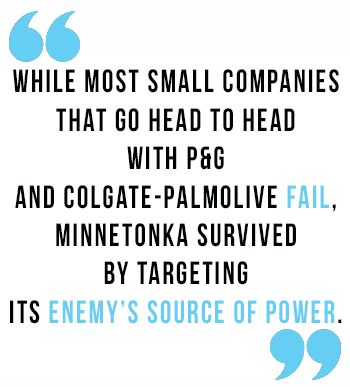 While most small companies that go head to head with P&G and Colgate-Palmolive fail, Minnetonka survived by targeting its enemy’s source of power, rather than attacking directly. So that wraps up the first three strategic openings I distilled from my research with the 100 most competitive companies of the last decade. Look out for my next article, where I’ll cover the final four strategic openings in more depth. 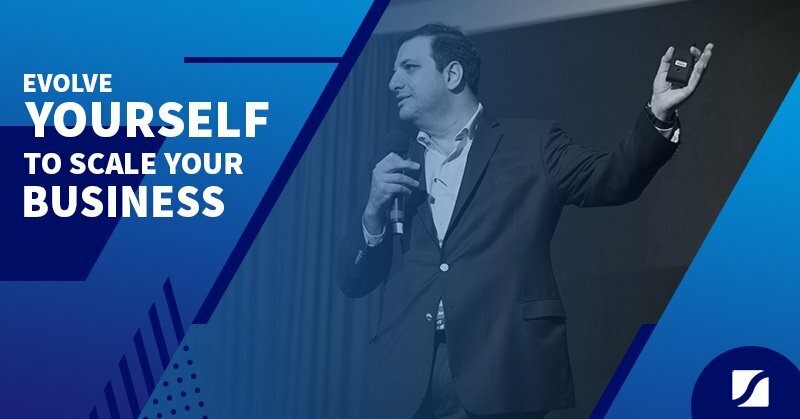 During your journey with us, you will learn about new opportunities about scaling your business, developing processes and finding best ways to win new markets.